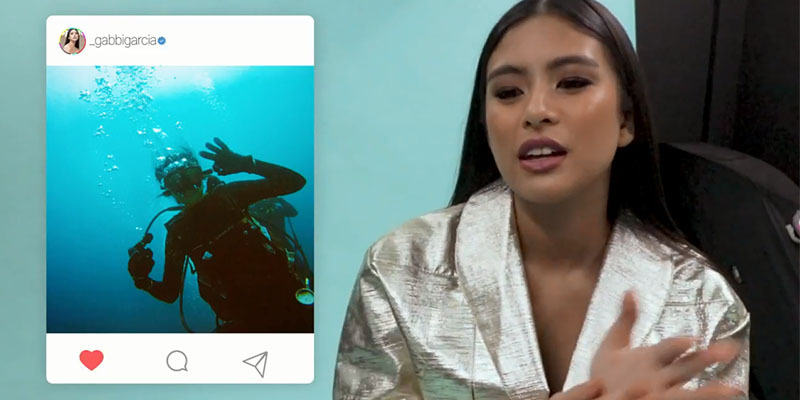 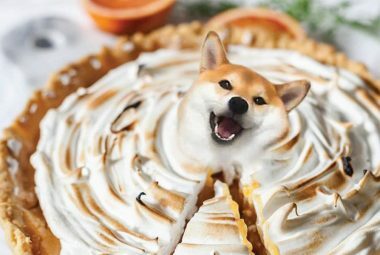 We dig deep into Speed cover girl Gabbi Garcia's Instagram account and pick interesting pictures that need a little more context. 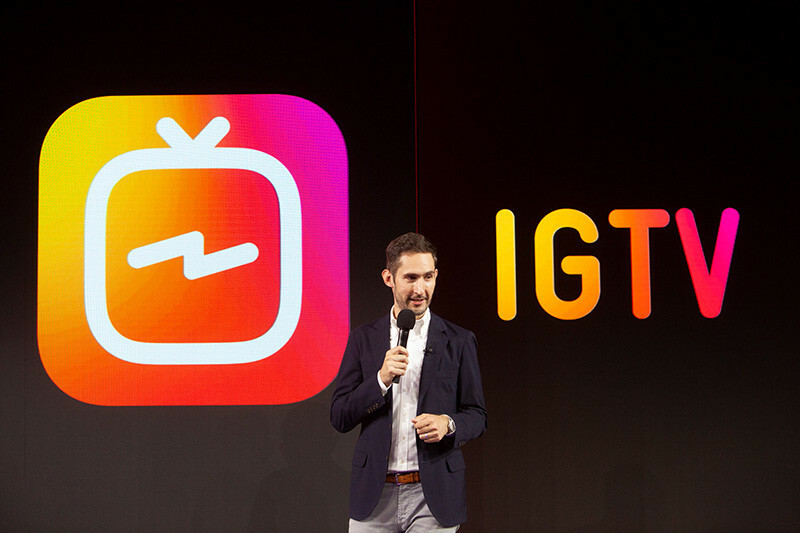 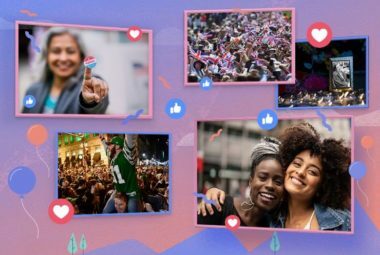 Instagram introduces a new evolution to its video- and photo-sharing platform: IGTV. 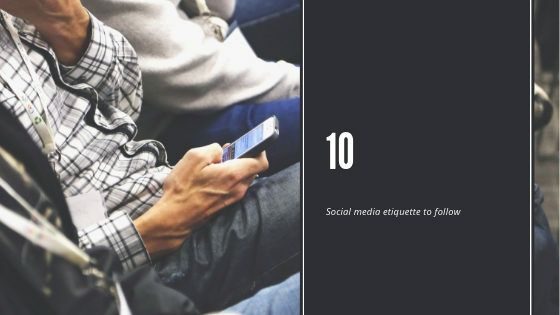 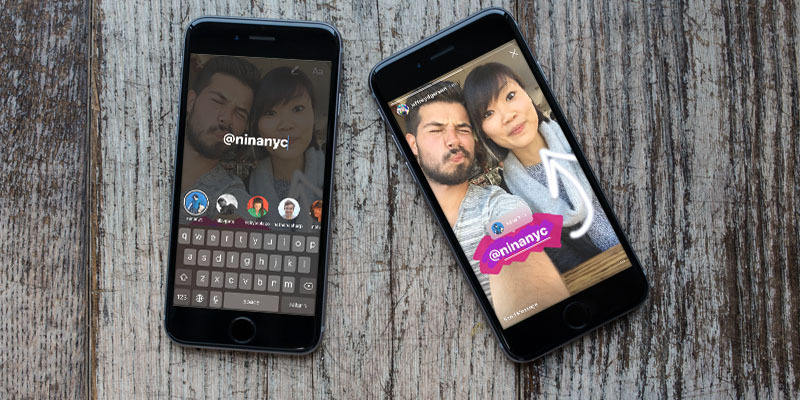 New tools are added to Instagram to help you make your Stories even more fun.